Atheneum Books for Young Readers, 2006. A few days ago we posted an infographic about the Sibert Medal. One of the facts we included in the infographic is that two graphic novels have won Sibert Honors. The Sibert Medal criteria states that the committee will look for: "excellent, engaging, and distinctive use of language" and "excellent, engaging, and distinctive visual elements." This emphasis on both language and visual elements means that graphic novels may be considered for the Sibert medal. In the first year of the Sibert Medal (2001), Pedro and Me: Friendship, Loss and What I Learned by Judd Winick won a Sibert Honor. 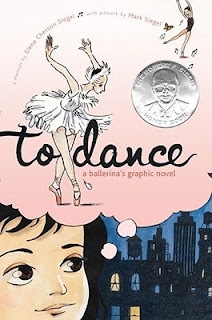 In 2007, To Dance: A Ballerina's Graphic Novel also won a Sibert Honor. The graphic novel memoir is written in the first person narrative and tells the story of how Siegel loved to dance and move from an early age. As a young girl, she studied ballet in her dance teacher's basement studio in Boston. After seeing the Bolshoi Ballet perform Swan Lake and reading A Very Young Dancer, Siegel was inspired to become a professional ballet dancer. At age eleven, Siegel was accepted by the School of American Ballet, and her family moved to New York City. In just 64 pages, the author describes family turmoil, dancing in George Balanshine's ballet company, meeting Mikhail Baryshnikov, attempts to have a social life as a teenager, grueling rehearsals schedules, and ankle injuries. The graphic novel format lends itself well to the autobiography. Each page contains numerous panels, and the soft watercolor and ink illustrations by the author's husband strike just the right tone. The majority of the memoir is told through captions; speech bubbles are used occasionally. Whimsical ballet shoe ribbons are incorporated in illustrations throughout the story. Ribbons are used in the chapter headings and include characters from ballets such as Harlequin and Columbine from The Nutcracker. 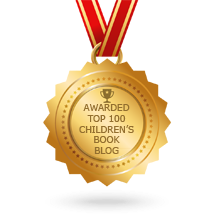 The Sibert Medal criteria also considers whether books are "respectful and of interest to children." To Dance is definitely of interest to the children (especially fourth and fifth grade girls) in my library. I suggest adding this graphic novel memoir to your library's graphic novel collection instead of shelving it with biographies to get the most exposure and ensure high circulation. You won't even need to booktalk the book; just display it with the cover facing out. Your readers will scoop it up and then tell their friends about this engaging and appealing graphic novel memoir. 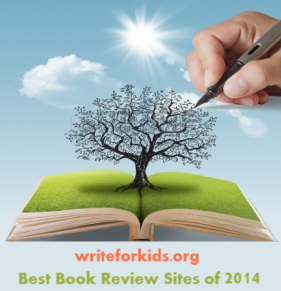 Read School Library Journal's interview with Siena Cherson Siegal. We did a graphic novel unit several weeks ago and my students fell in love with the format! Will definitely be adding this one to the collection for next year! Thanks for sharing!